This article appears in print in the March 2018 issue. Click here for a free subscription. North Valley Hospital District operates a critical access hospital and extended care facility serving a population of 11,000 living across 1,200 square miles in rural north-central Washington. To assist with recruiting and retaining health care providers and to serve the health and economic needs of the community, the district developed a free Nursing Assistant Certification (NAC) training program with three branches: vocational, traditional and blended learning. Through the vocational branch, nursing staff provides training to high school students who then receive vocational credit on their transcripts. The first vocational high school class had seven students enrolled. All graduated with grades of 80 percent or higher and two went to work at North Valley Hospital after graduation. The traditional NAC training is provided quarterly, while a new eight-week blended learning curriculum offers online learning with hands-on clinicals. The blended curriculum provides opportunities to individuals who may have other responsibilities or full-time jobs and want to explore a career change. The NAC program provides care, jobs and opportunities for north-central Washington. 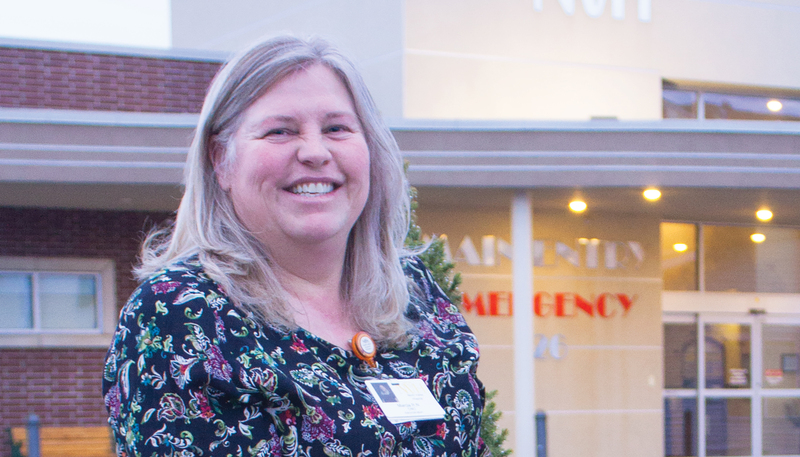 A two-hospital, integrated health care system, EvergreenHealth has responded to the rapidly growing population in its communities in part by providing outreach to disadvantaged populations through its 24/7 Nurse Navigator & Healthline. The Healthline is a nurse consultation and referral service that triages patients to the right level of care at the right time. It also launched a pilot program in partnership with the Seattle Fire Department and the Downtown Emergency Service Center to serve the residents of King County’s shelters and low-income housing facilities. The Healthline serves as an on-call resource for facility managers to guide them in assessing and evaluating residents’ low to moderate acute health situations. See the full list of Leaders in Health Care winners here.